An agricultural pilot has escaped serious injury thanks to his decision to wear a helmet in the cockpit. 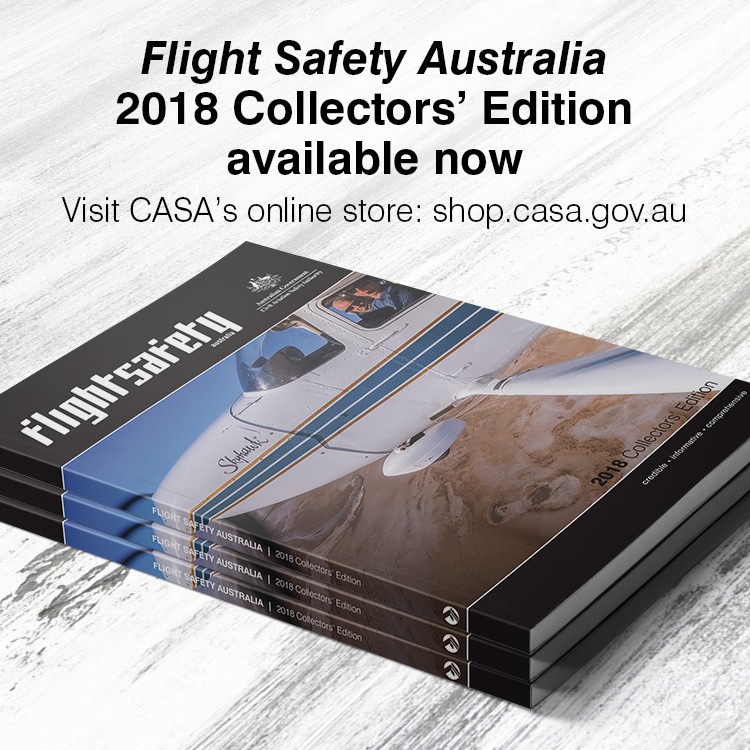 The Australian Transport Safety Bureau (ATSB) is using his fortunate example to remind pilots carrying out aerial agricultural work of the importance of wearing a correctly fitting helmet to reduce the risk of a serious head injury after a Dromader aircraft crashed north-west of Emerald Airport in Queensland in 2017. 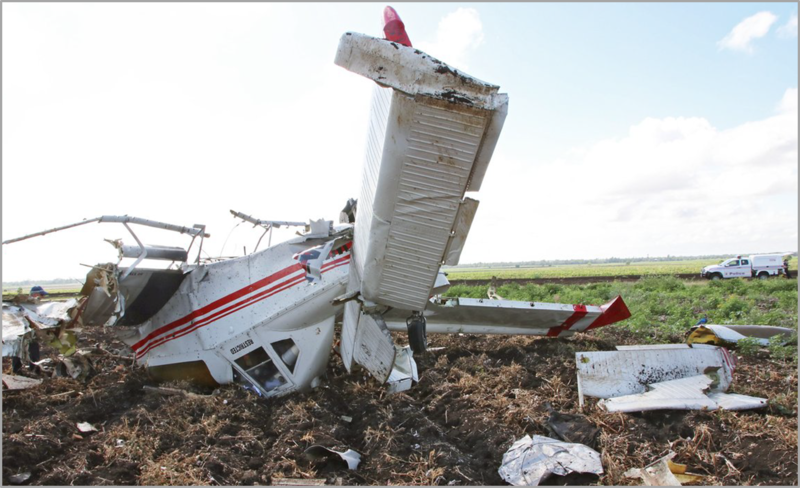 On 1 December, an M-18A Dromader aircraft was carrying out agricultural spraying when the pilot commenced a turn to continue the back-to-back spray runs when the aircraft pitched down, and the right wing collided with the ground. The aircraft flipped and came to rest inverted facing the opposite direction to the flight path 20–30 metres from the initial contact point. 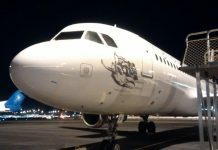 The pilot suffered minor injuries but was able to exit the aircraft however the aircraft was substantially damaged. The pilot had been wearing a helmet during the flight which was damaged on impact with the aircraft structure. 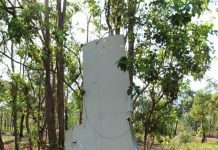 The ATSB found that the pilot’s flight helmet struck the internals of the cockpit and based on the extent of damage to the helmet, it probably prevented the pilot from receiving a serious head injury. 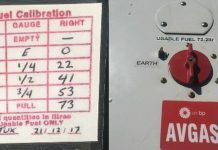 The International Civil Aviation Organization circular 85-AN/71 Safety in aerial work Part 1. Agricultural Operations discusses the importance of wearing a correctly fitting flight helmet. It states, ‘Pilots operating aircraft in agricultural operations are particularly vulnerable to accidents involving major or fatal head injury.’ The circular also states the importance of making a helmet part of the pilot’s personal flying equipment. Lucky driver, would have thought it was mandatory to wear such devices? I lost a good friend to an Ag crash, (despite me telling him for a long time yr nuts!) for the life of me I can’t see why anyone would undertake such high risk aviation tasks! I’ve had an accident from a helicopter crash on National Children’s Day many years ago. While hovering to demonstrate the delivery of personnel to the ground. Hydraulic hose leaked and the cyclic and control rod cannot be moved. The helicopter has tilted and overturned , main rotor hit the ground and suffering horrible damage. I felt when helicopter stopped, I quickly climbed out , fearing that the explosion would occur because of the large amount of fuel. I felt a little pain in my head and found that the helmet flew off my head. I normally don’t like to tighten the chin strap, because I feel annoyed. But if on that day I didn’t wear a helmet, I would have suffered more head injuries. On the other hand, if I wear tightly tighten the chin strap I probably won’t get a head injury. Thank god on that day. – Alexander of Saimai, Bangkok, Thailand.